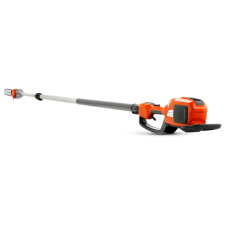 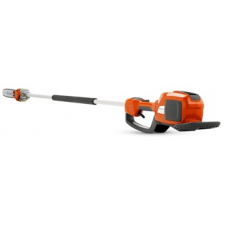 Maleny Mowers stock a range of Husqvarna pole saws – the perfect tool for those hard to reach branches. 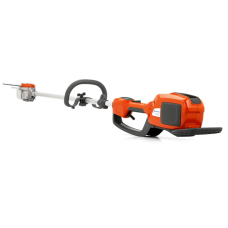 These pole saws are ergonomically designed to help your body and prevent injury, while still providing you with the power to get the job done well. 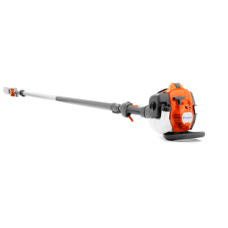 HUSQVARNA 536LiP4 Battery pole saw for professionals with long 4m reach and performance that surp..
HUSQVARNA 536 LiPX Agile and lightweight battery-powered forestry clearing saw with truly profess..
HUSQVARNA 536LiPT5 Telescopic battery pole saw for professionals, with 5m telescopic reach and pe..
HUSQVARNA 525PT5S Designed for professionals, the Husqvarna 525PT5S pole saw with telescopic..